The main advantage of printing with a plotting machine — compared to laser-jet or inkjet printers — is that the former can use vectors as input files. In other words, plotters can read and render on paper lines and curves, whereas regular printers use raster files, which represent images as connected dots or pixels. Vectors can be scaled at any size without losing clarity, but raster images get distorted when enlarged. For this reason, PLTs are extremely convenient for printing architectural projects, as well as for posters and banners, or other types of large-scale graphics. There is also a downside, however. The use of HPGL (Hewlett-Packard Graphics Language) often implies sending arbitrary sets of output lines to the plotter, which means the machine wastes a lot of time skipping between lines and ends up being less effective. With reaConverter, this problem can be fixed in no time! 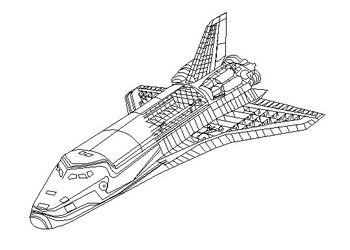 By using the PLT optimization feature, you can make sure lines and curves are sent to the plotter in a sequence that requires a minimal amount of skips. Thus the process becomes better timed and effective. 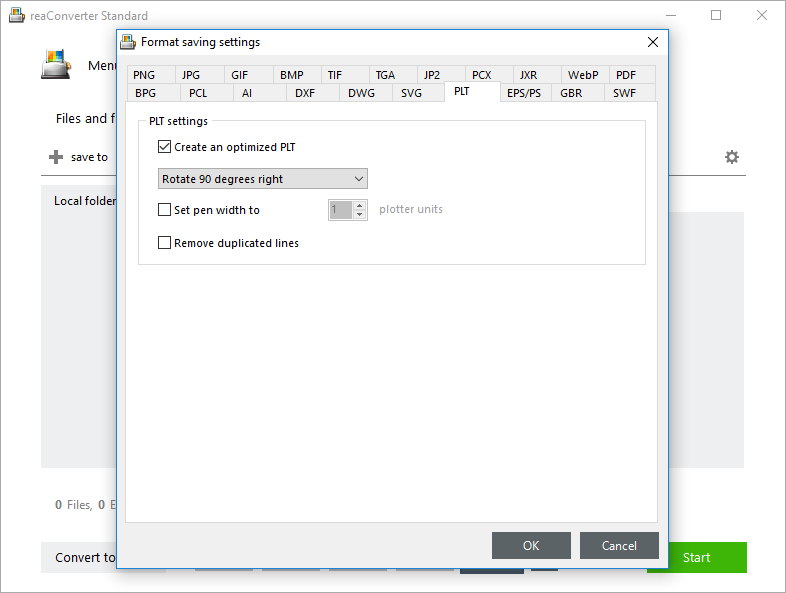 Here is how you can convert a PDF into an optimized PLT in a matter of seconds. Start reaConverter and load the PDF you intend to convert. reaConverter can also handle batch conversion, so feel free to add as many files as you need. You can select them manually or drop them directly into the reaConverter window. 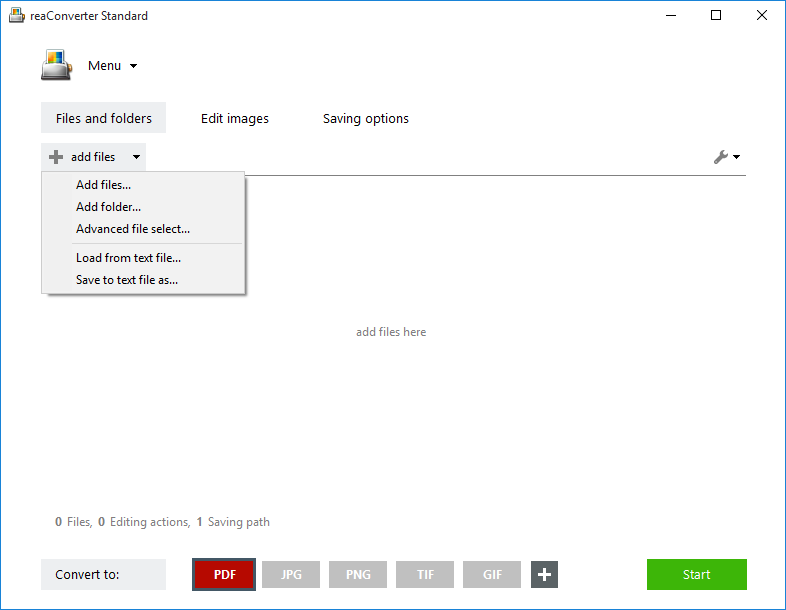 When you have to deal with large quantities of PDFs mixed between other formats in a folder, the Advanced file select can come in handy, as it lets you automatically select a specific extension. Then pick the location of your output file — in a local folder of your choice or directly online, using one of the supported storage cloud service. Finally, press Start and your plotter-ready files will soon be done! 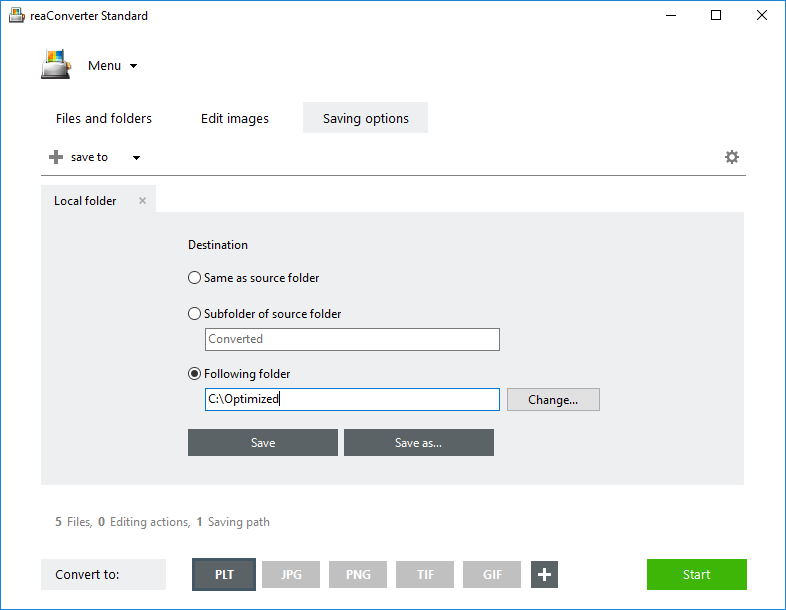 Advanced users can handle PDF to PLT conversion using command line interface or DLL in manual, automated or scheduled mode. You are welcome to contact our technical support when you have any questions about reaConverter.